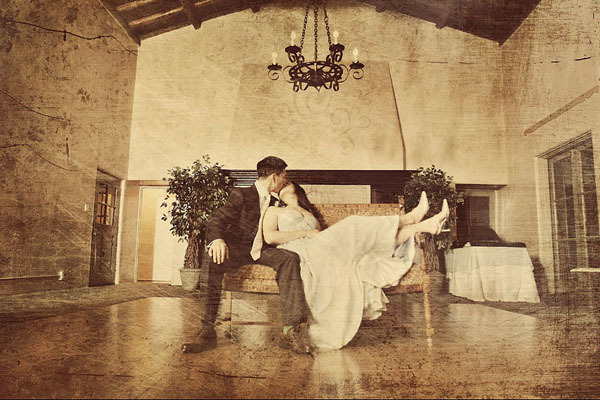 Pasadena is a town rich in culture and history. 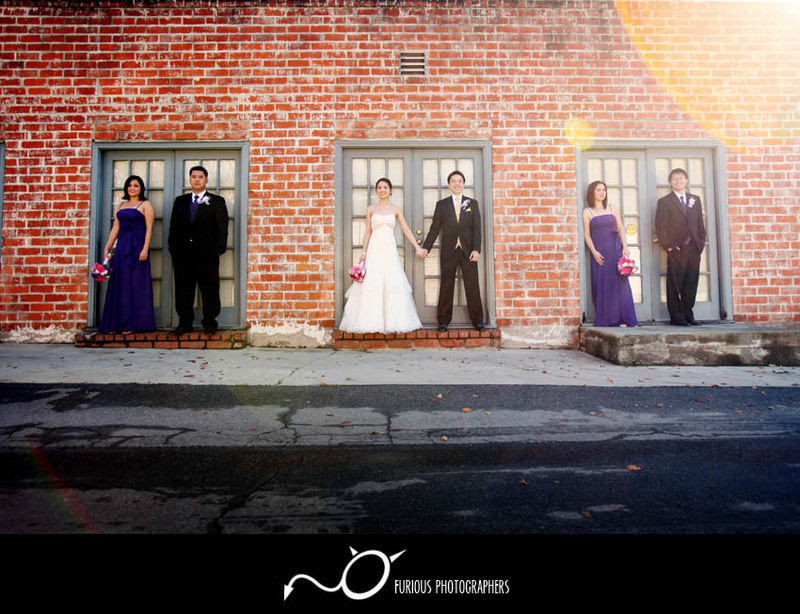 There are still buildings in Old Town Pasadena that has stood for over 100 years! 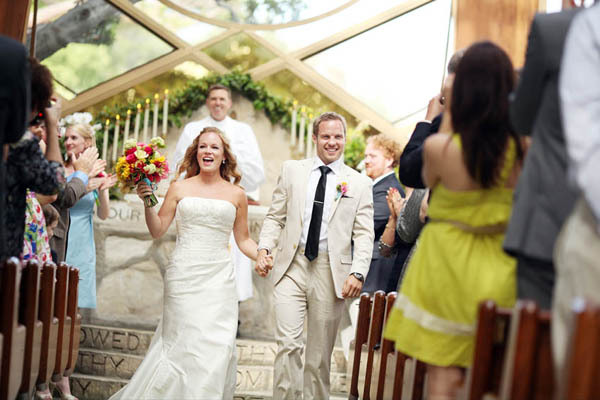 Some amazing buildings have become tourist spots and wedding venues. 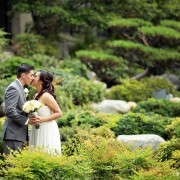 There are so many beautiful spots in Pasadena for wedding photography sessions such as Castle Green, Langham, Westin, etc. 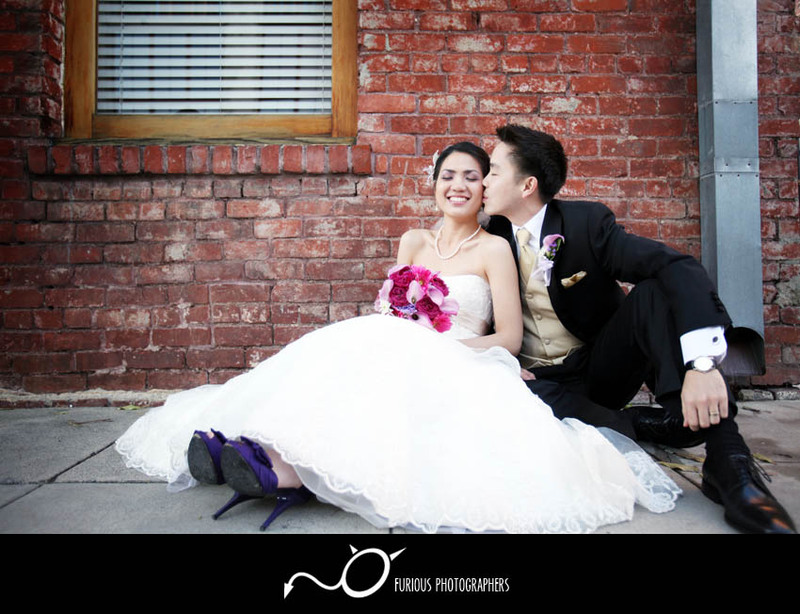 The brick buildings offer such a vintage backdrop for all wedding photos and wedding photography related events. 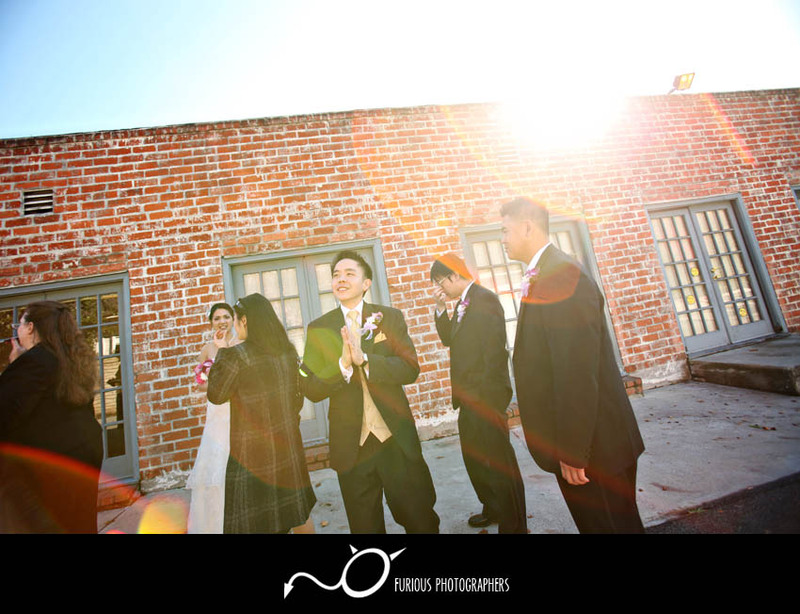 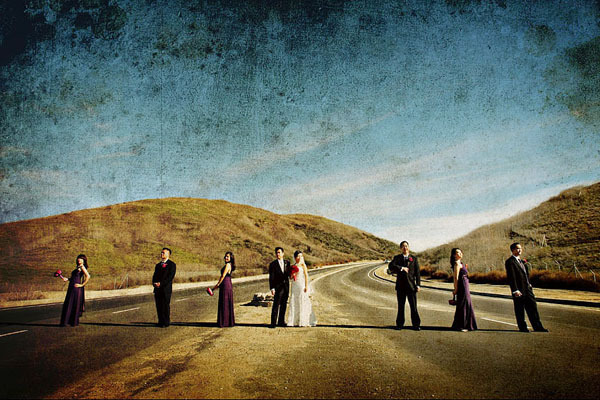 All wedding photographers located in Los Angeles should definitely make a trip to Pasadena at least once to find wedding photography opportunities in all the nooks and crannies of this beautiful town. 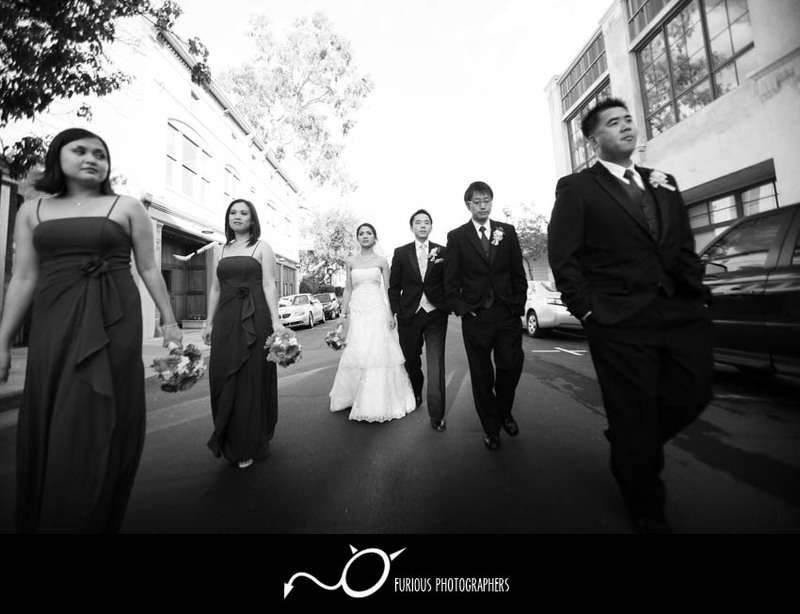 Below is a real wedding photography session taken at Old Town Pasadena (Los Angeles) by Furious Photographers . 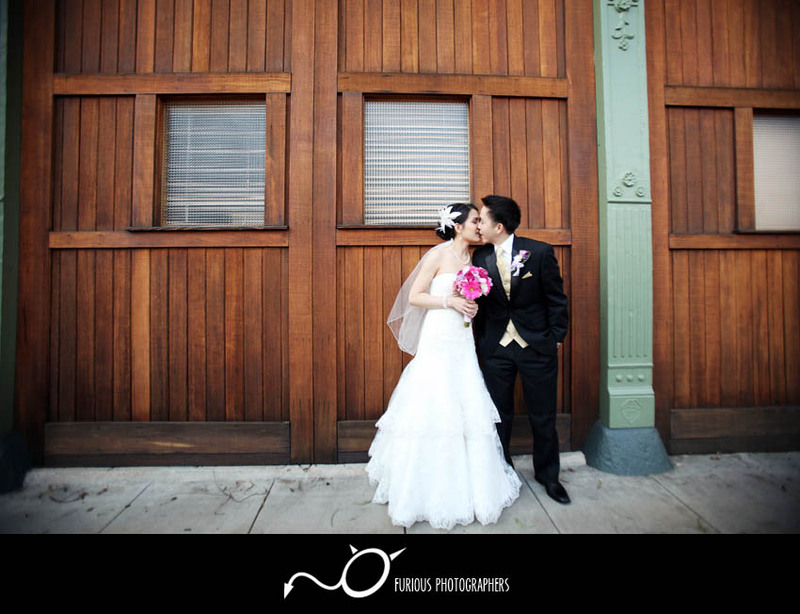 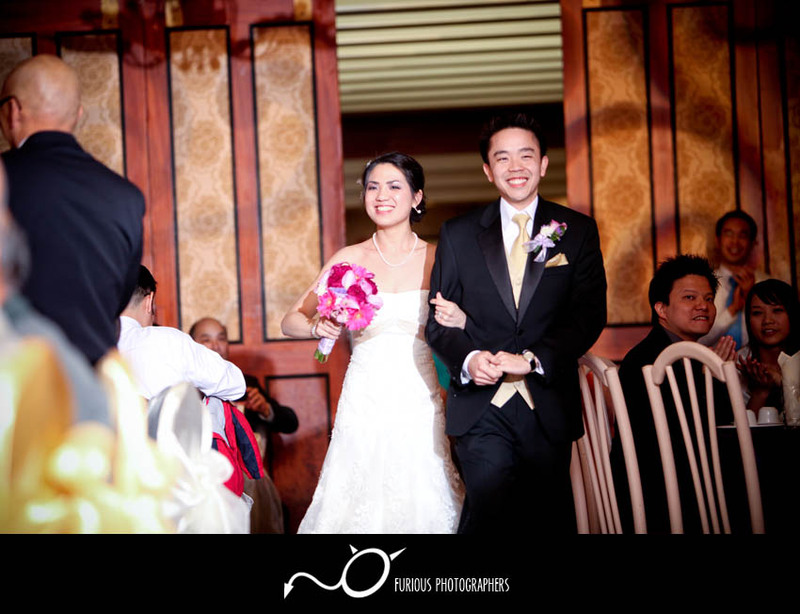 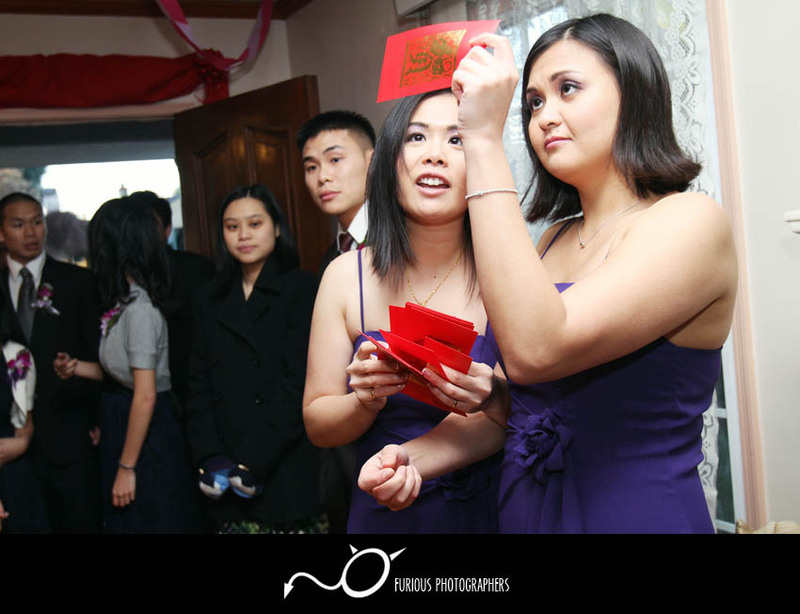 To find more wedding photos and samples of wedding photography events similar to wedding pictures of Pasadena (Los Angeles) photographs, please visit our gallery! 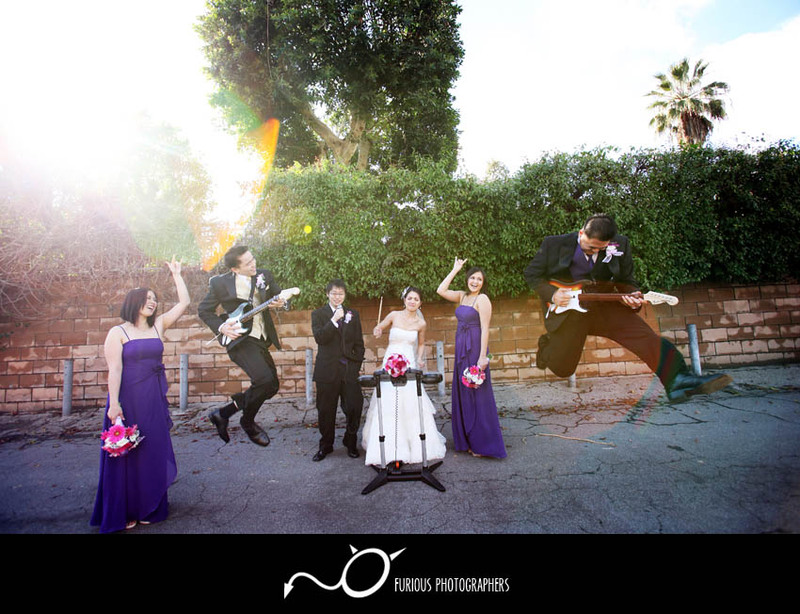 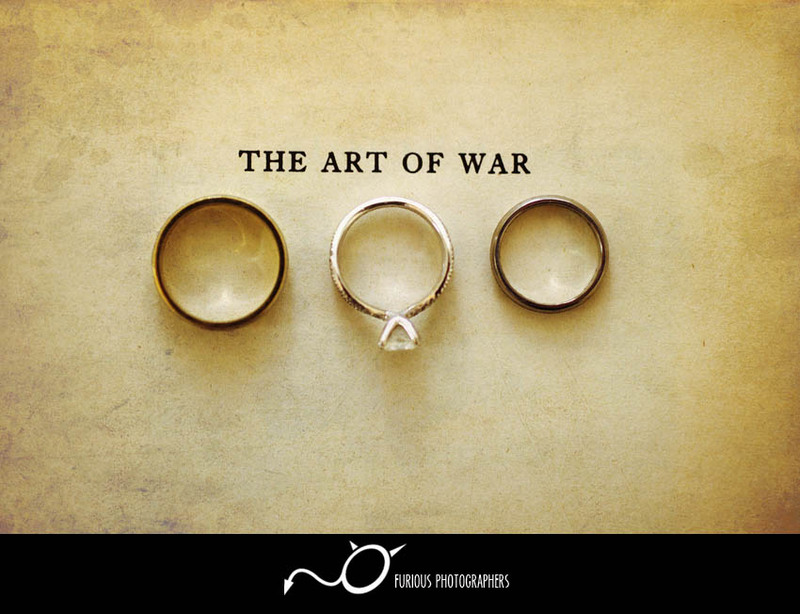 Read full article of real wedding photographers from of Pasadena (Los Angeles) wedding photography, please visit our Wedding photography blog here.